You can now get an instant long distance moving quote online! -The distance from pick-up to delivery. -Add-on services: Packing (includes FREE boxes)- Junk Removal. Our long distance moving service includes free wrapping supplies. We will plastic wrap your mattress, your TV will be over-protected if you don’t have the original box, and your boxes will be re-taped if we think they need to be. Everything will be protected. All of this at NO additional charge. Long distance movers reviews written by verified clients. If you are looking for high-quality affordable long distance moving services, you have come to the right place. Movers On Duty provides only the best moving assistance at reasonable prices. After a decade in the moving industry, we now implement our extensive experience in constantly improving the quality of our business. As a result, this is the now-not-so-secret formula of our success. 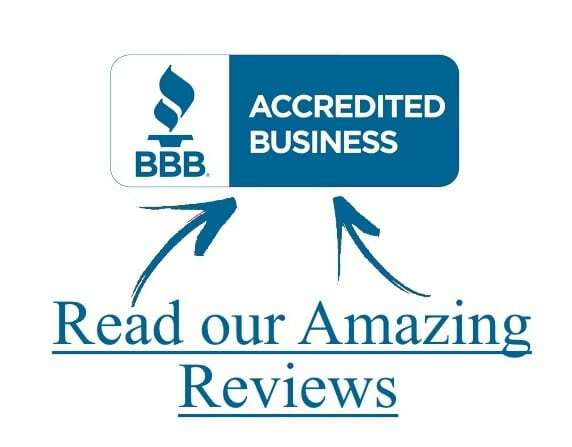 If you google “long distance moving companies reviews” you will be able to see that there aren’t many companies out there with reputations as clean as ours. Known for our ability to provide expert protection of furniture, packing, and moving services, Movers On Duty’s long-distance movers have gained quite the reputation in the moving industry. We understand that moving far away can be stressful and emotional and that is where we step in, apply our specialized knowledge and do what we do best – move you into your new home/office in an efficient, professional and stress-free way. One mile or a thousand miles away. Are you considering moving your home or office? Are you relocating across the country or to the neighboring state? Do you need a few items shipped or a whole house? Whatever the case is, Movers On Duty is always here to help. We offer a wide variety of affordable services that cover each step of the relocation process. Movers On Duty is a trusted and established local leader in Nationwide Long Distance Moving. Coordinating your Long Distance Move takes experience, knowledge, and flexibility. We offer the best value and expertise you’ll find anywhere! 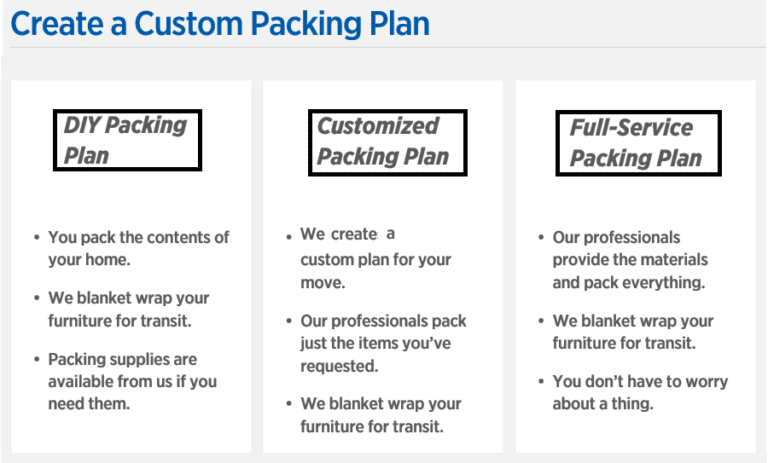 Allow us to eliminate your worries and let us help you plan your upcoming Long Distance Move! Submit a contact request or call us TODAY! -Are all the packing materials and boxes included in your quotes if you are hired to pack? Yes, everything is already included. If you hire us to pack your belongings for you, we will provide all the required boxes and packing supplies. Even if you are taking care of the packing yourself, we will still need supplies to bubble-wrap and protect your furniture. There is no additional charge for the protection of your furniture, glasses, mirrors, TVs, etc. In conclusion, if you let us know what needs to be protected, we can bring enough supplies. -What packing options do you offer for long distance moves? -How do you wrap glass-top tables? We use bubble wrap, a box, a blanket and we shrink wrap them. -Will it be only my things in the truck or do I have to share space with someone else? We offer dedicated shipment, which means that only your items will enter the truck. Unless you need them to stay in our storage for a few days or weeks, they will be delivered immediately. 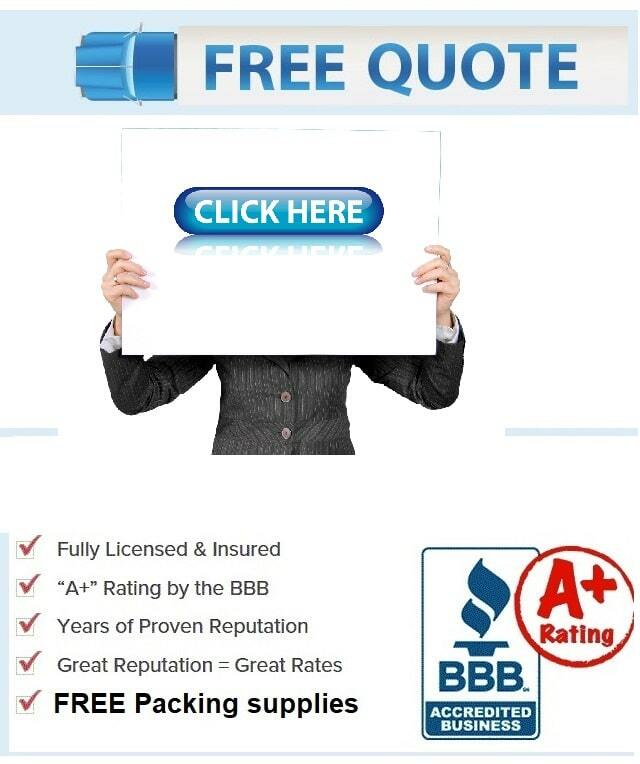 -Do you offer long distance moving insurance? Yes. We are licensed, insured, and bonded. -How does your payment work? Pay in full or half and half? You may pay cash, certified check and money order at no additional charge. There is an additional processing fee for cards and personal checks. -Do you offer AAA discounts for long distance relocations? Yes, we do. We also offer senior citizen, military, government and student discounts. Just let us know when you contact us so your discounts can be applied. -Do long distance moving quotes change depending on the date? Yes, they do. Weekends are usually more expensive. Same is true for the end of the month and Holidays. There are so many long-distance moving companies out there. Why should I pick Movers On Duty? Moving out-of-state is not typically something you associate with the word, “easy.” Our long-distance movers remove the time-consuming tasks and complexity out of the equation for you by exercising over 10 years of moving experience and offering you best-in-class service for your long-haul move. This is why we are considered to be the best rated long distance movers around town. Our processes are streamlined and our team is expertly trained. 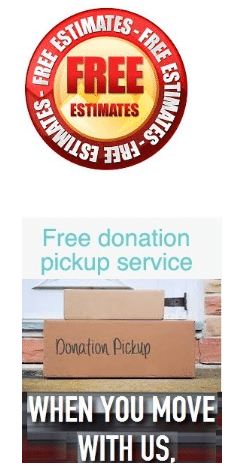 Everything from providing you with your EXACT PRICE QUOTE to reviewing what services best fit your needs, from coordinating with you every step of the way to prepping you and walking you through moving day, Movers On Duty is here to take the weight off of your shoulders, no matter the distance. We promise you that this will be the easiest move ever. -Where can I compare long distance moving quotes and reviews online? 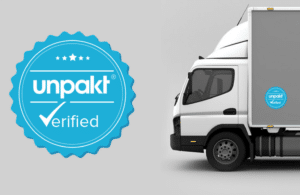 Unpakt is an online moving marketplace, where you can compare verified licensed local moving companies’ rates and reviews. All in one screen! YES, we are Unpakt verified! Which means that you can easily get an exact price quote for your relocation (local or long distance) in minutes by visiting Unpakt.com, where you can compare our rates and reviews with other local moving companies. *Once you have done that, contact us directly for daily specials and discounts!